Sent me a Unapproved driving Instrutor in Jan 2018 not an ADI payed upto £176 a month doing 2 x 2 hour lessons. Only got his bage in Sept - oct time and i was unaware so ive been misled for 10 months. The Instrutors have too many pupils and off the books payments. Spent £1760 and still had no full license. Changed Driving School and passed in 4 lessons. DO NOT BOOK THEM. Thanks for leaving us a review we appreciate both positive and negative feedback. 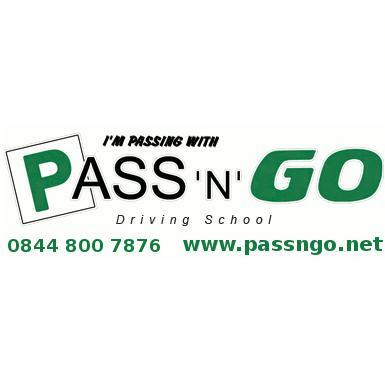 All our instructors are trained instructors and are trained to a level in which they are allowed by the DVSA to teach pupils. If you had any issues with the instructor we could have moved you to a different instructor if we were made aware of this. We are sorry to hear that you decided to move to a different driving school but we wish you all the best with your future driving.